delicious and characterful wines in as natural a way as possible. 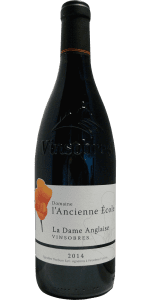 We are a small, family owned, organic vineyard and winery situated high on the plateau above Vinsobres with panoramic views over the Mont Ventoux and the Pré-Alpes. With a long standing passion for wine, refugees from the City of London, Anna and Wilson Thorburn created the Domaine in 2007. From our 13 hectares (33 acres) of vines we produce Cru Vinsobres and Côtes du Rhône wines. 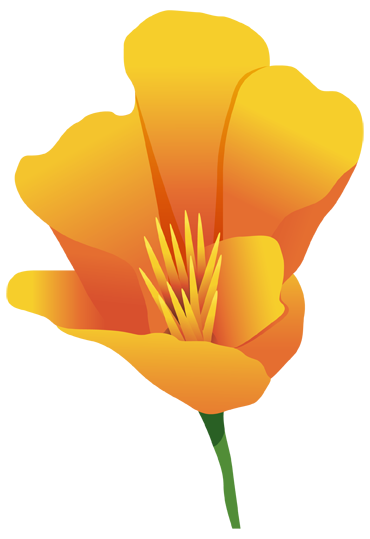 Our wines are regularly recommended and have appeared in publications such as Guide Hachette, Bettane & Desseauve, Decanter, Le Figaro, Saveurs and Terre de Vins. 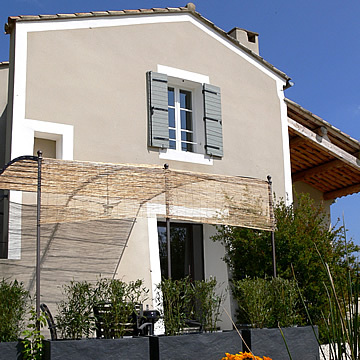 We now have three lovely gites which overlook our vines with panoramic views beyond to the Mont Ventoux. They share the large infinity pool. 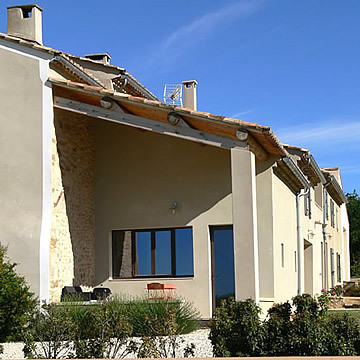 Les Marronniers is a detached villa with 3 double bedrooms (1 with en suite shower room), a bathroom, 2 WC, spacious open-plan living/dining room with wood burning stove, a well-equipped kitchen and a covered terrace. 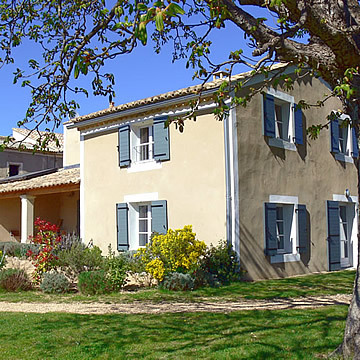 Le Mont Ventoux is a semi-detached house with 2 bedrooms, a family bathroom with bath and shower, 2 WC, open plan ground floor with a sitting area with wood-burning stove, dining area and well-equipped kitchen and shaded terrace. Les Pré-Alpes is a 2 person apartment at the southern end of the main building and has a double bedroom, en suite shower room, roof terrace, kitchen/living/dining room with wood burning stove and covered terrace. 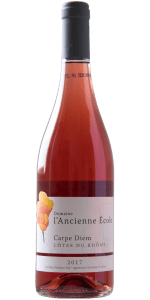 Nestled up against the foothills of the Alps in the North Eastern corner of Provence, Domaine l'Ancienne École is a wonderful place to make delicious wine. Vinsobres became a "cru" in 2006, joining villages such as Chateauneuf du Pape and Gigondas. 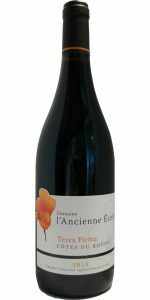 Intense deep colour and red berry flavours. Fruity nose and rounded finish.